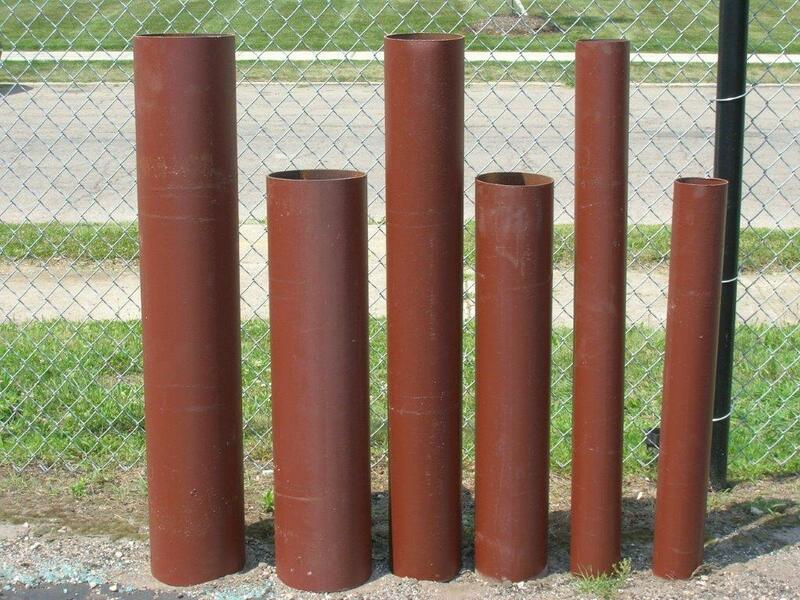 Prime Coated Steel Bollards | Discount Fence Supply, Inc.
Discount fence supply is proud to present that we now offer prime coated steel bollards. Steel bollards are the perfect way to help guide pedestrians and vehicular traffic. They are also useful in preventing unwanted vehicular traffic to restricted areas. 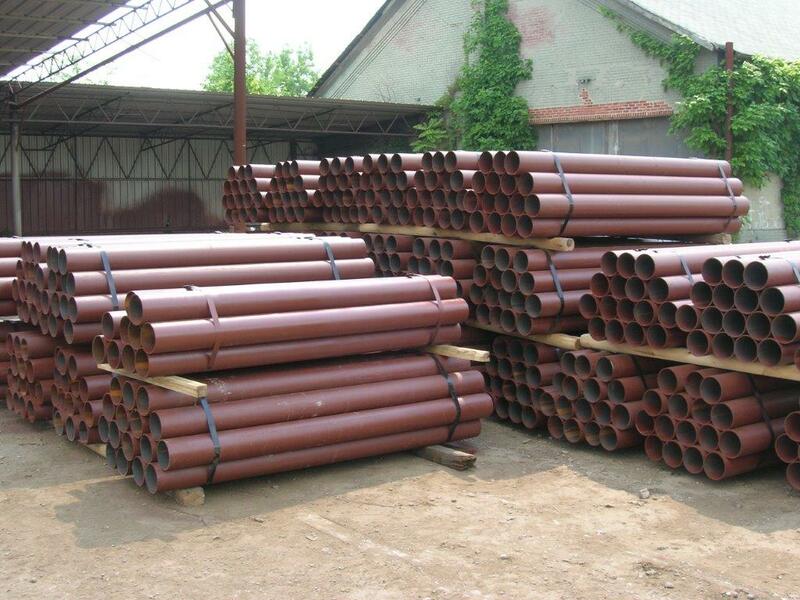 We offer various sizes so please have a look below at our selection. Bollards are common to just about any streetscape. They are essential in the purposes they provide such as protecting pedestrians and motorist cars from harm in dangerous areas they should not be driving. Many places use bollards in common practice such as stadiums, schools, colleges, gas stations, military bases, commercial building and restaurants. Shipping will not calculate automatically. Please call or submit a quote request online to calculate shipping.